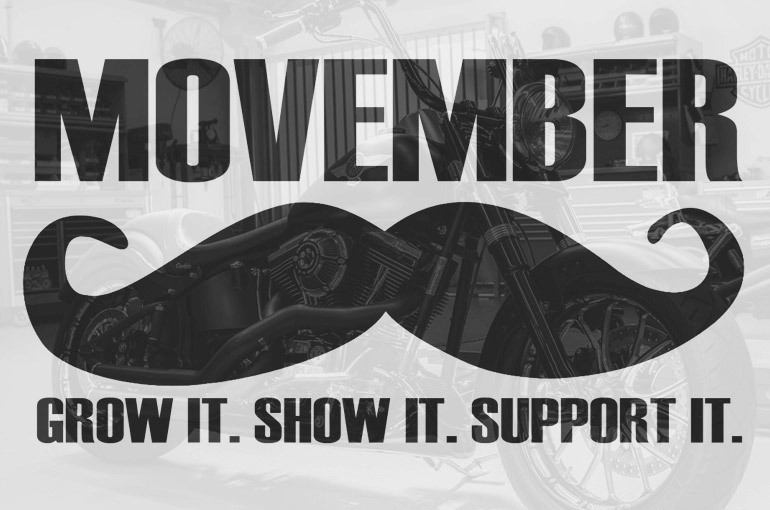 Join us this Movember as the Rollies team Mo up to help raise awareness and funds for men’s health. The Movember foundation is dedicated to improving the overall health and well-being of fathers, partners, brothers and friends in a fight against a health crisis that doesn’t get talked about enough. With a particular focus on prostate and testicular cancer, and mental health and suicide prevention, Movember raises much needed funds for research, education, and awareness. Prostate cancer is expected to double in frequency over the next 15 years, and the rate of testicular cancer has already doubled in the last 50. Three quarters of suicides are men and poor mental health leads to half a million men taking their own life every year. That’s one every minute. For more information on Movember visit movember.com or the Movember YouTube channel. For immediate assistance with mental health issues contact Lifeline on 13 11 14. Instant deductions on purchases under $20,000 for Australian Small Businesses.